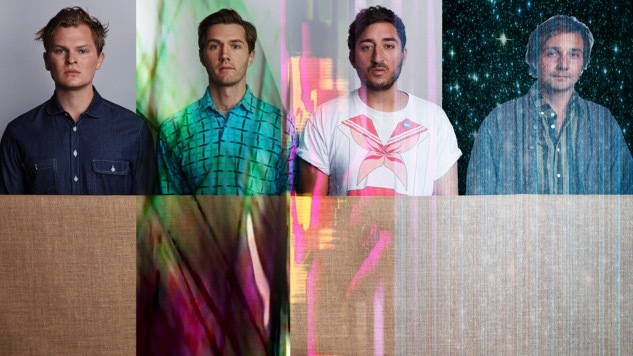 After more than a year of teasing tweets and cryptic videos, Grizzly Bear have announced the details of their new album. 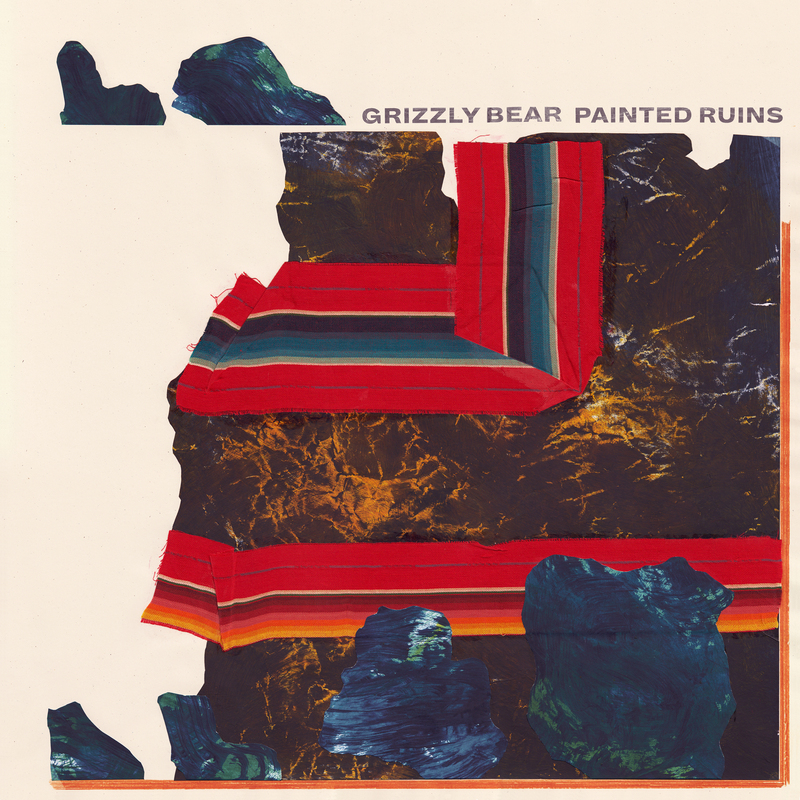 Painted Ruins is set for an Aug. 18 release, five years after their fourth album, Shields, and their first with RCA Records. The band has also announced world tour dates for the remainder of the year in support of Painted Ruins, which you can find below. Listen to the lead track from the new album, “Three Rings,” here. You can also listen to new song “Mourning Sound” below, and further down, find an exclusive Grizzly Bear performance from the Paste Cloud, plus the Painted Ruins tracklist and album art.